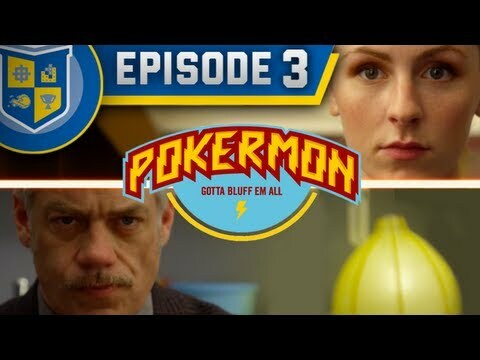 Video Game High School (VGHS) returns with Season 2 and all your favorite characters are back. With their backgrounds established in Season 1, Season 2 kicks off with school back in session again with a little questing and a lot of visual effects. Ted Wong and Ki Swan continue their relationship, but they each have their own way of balancing school. Ever sleepy Ted just can’t seem to get his Drifting report done, while homework craving Ki just can’t handle the assignments that Freddie Wong puts out. Meanwhile, Brian D & Jenny Matrix kicks up the complexity of their relationship when Jenny’s mom, Coach Matrix, begins to work at VGHS. Coach Matrix is now in charge of the FPS team and determined to win the championship with her new playbook. Who can make the cut on varsity FPS team? However, things get murky when the verdict is laid down on “The Law” for hacking violations and causes VGHS varsity team to get barred from FPS competition. How will VGHS deal with the ban? Look for a Stan Lee cameo. This entry was posted in shorts, videogames on August 2, 2013 by Kevin Hsieh - channel APA. 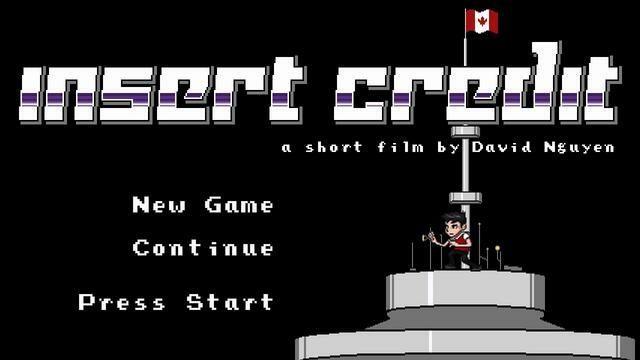 Reflecting on his vexed relationship with his father, director David Nguyen struggles to master each video game level of life, from losing his toy doll to falling in love in Canada, and more. The animated short is illustrated in the old, SNES style 2D 8-bit sidescroller video games. This entry was posted in animation, shorts, videogames on June 28, 2013 by Kevin Hsieh - channel APA. 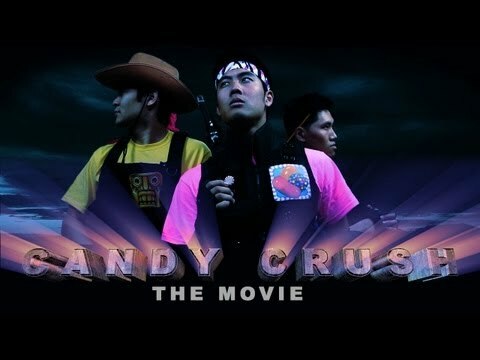 Ryan Higa created a movie trailer dedicated to all the Candy Crush and other mobile game addicts out there! He plays the leads role in “Candy Crush The Movie,” where people are addicted to games like Candy Crush, Fruit Ninja, Angry Birds, Temple Run, and Draw Something. The more likely you are to stay in the world the more likely you are to be imprisoned. Ryan and his friend are here to save those addicted. Watch til the end for a bonus sneak peek. 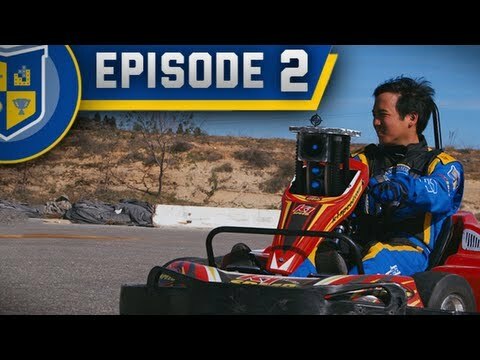 Watch more Ryan Higa : Google Glasses Human and The Ryan Higa Show with Sean Fujiyoshi. This entry was posted in comedy, movies, videogames on June 11, 2013 by Kevin Hsieh - channel APA. If you can’t be at E3, DJ Steve Aoki is bringing you his latest creation. 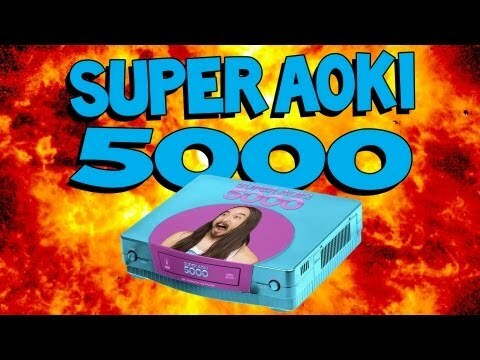 Introducing the latest and greatest video game console — the Super Aoki 5000! Play all your favorite games Aokify’d — from Super Aoki Brothers to Grand Theft Aoki. It’s fun for the whole family (not just Travis Barker’s)! Listen to more Steve Aoki: Omega, Singularity, Ooh, Come With Me, Phat Brahms, It’s The End Of The World As We Know It EP, Emergency, Girls’ Generation “Mr. Taxi” (Steve Aoki Remix), Tornado, The Kids Will Have Their Say, Beat Down, Cudi the Kid , Heartbreaker, Ladi Dadi, Ladi Dadi Part II, Earthquakey People, Earthquakey People (The Sequel), Tornado, I’m in the House and No Beef. This entry was posted in comedy, music, videogames on June 11, 2013 by Kevin Hsieh - channel APA.